What if your next trip…. contributes to a recovering economy by supporting America’s Main Street? reconnects you and your children? How would our nation be different if those things happened? I am telling you the truth when I say…taking a trip can help you make intimate personal connections and at the same time, connect you to something bigger than yourself. This is how it starts…. There are distinctive destinations all across America that are making monumental efforts right now… just to prepare for your visit. Dynamic downtowns, cultural diversity and experiences, attractive and unique architecture, and cultural landscapes are waiting for you. Find these places and take part in the authentic experiences that will positively change you, your family, and the town you visit. It is nice to know that in a world where things are fast, complex and sometimes out of control… taking time away to be with your family can help you to find meaning…in the stories that make up our national identity, in the simplicity of Main Streets, in the cadence of conversations taking place in small cafés in at least a dozen (there are more) distinctive destinations all over America. 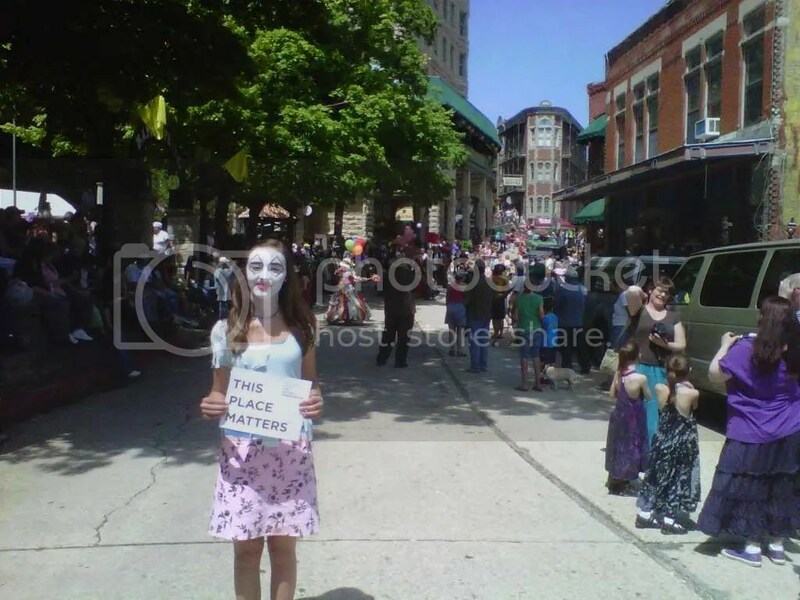 Eureka Springs, Arkansas is… a Place That Matters. A rich history, distinctive architecture, and a unique culture make it one of the “must see” places of a lifetime. Warning: Once you visit you will spend the rest of your life trying to figure out how to live there. 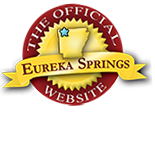 To plan your trip, visit the most comprehensive online guide to lodging in the Greater Eureka Springs Region at www.eurekasprings.com. Check out their Calendar of Events to see what is going on and get tickets to attractions online at ReserveEureka.com. In addition to its quaint historic features, Eureka Springs has an abundance of natural attractions….rivers, lakes, natural springs, mountains. It really is amazing. May is National Preservation Month. Visit the National Trust for Historic Preservation to discover and Celebrate America’s Treasures. See 2011’s Dozen Distinctive Destinations and find historic sites and stories to add to your trip list. You can feel good about it because …so much is depending on it! This entry was posted on May 10, 2011 by estcblog in Arts & Culture, Fun Downtown, The Great Outdoors.